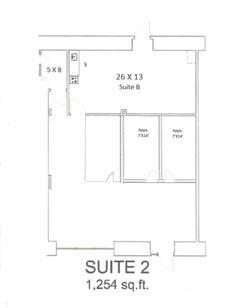 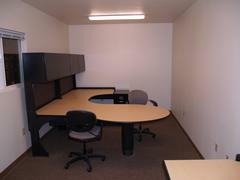 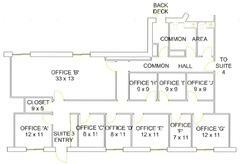 Professional Office Space. 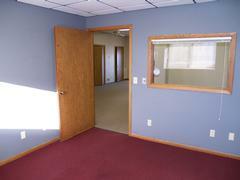 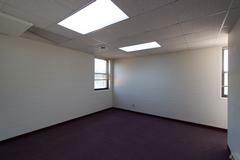 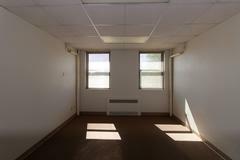 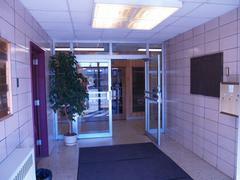 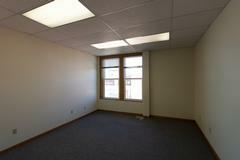 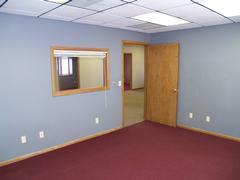 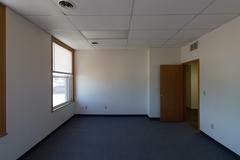 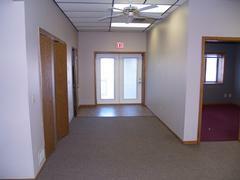 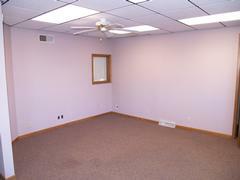 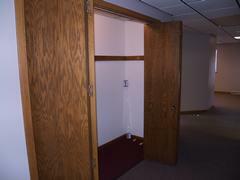 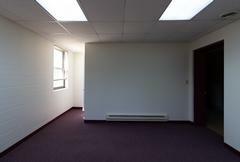 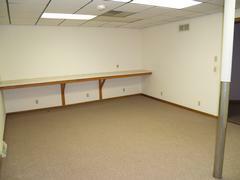 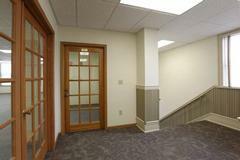 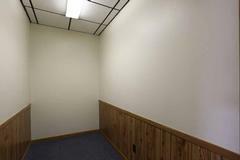 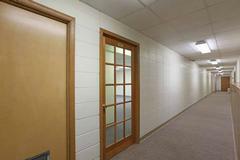 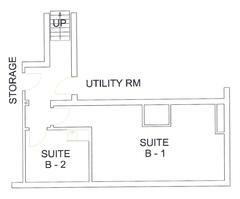 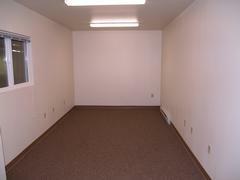 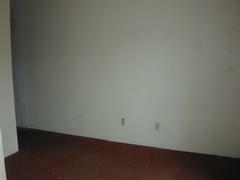 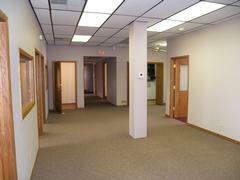 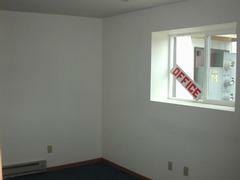 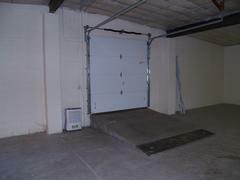 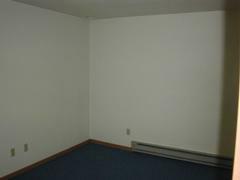 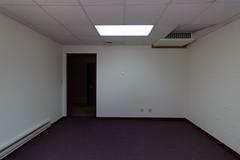 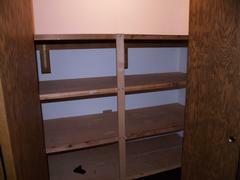 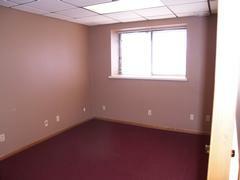 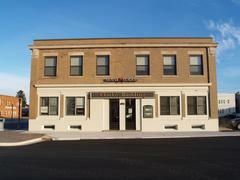 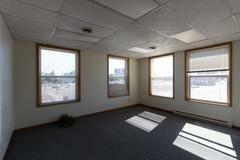 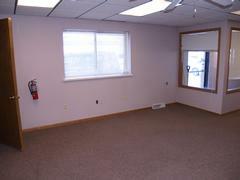 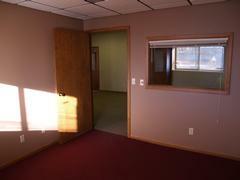 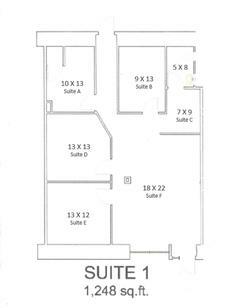 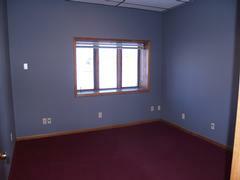 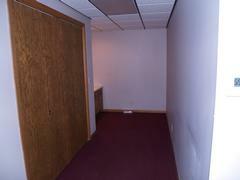 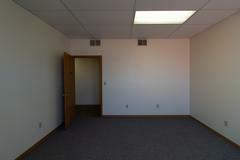 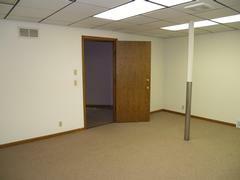 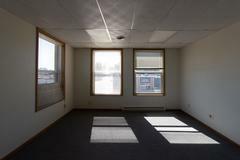 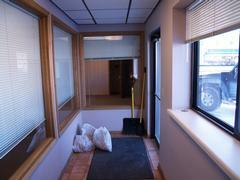 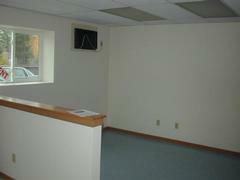 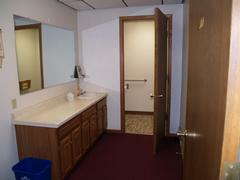 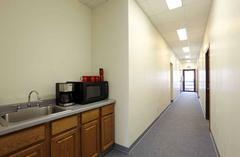 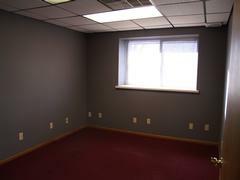 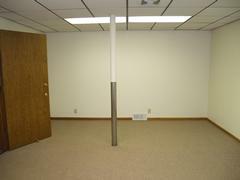 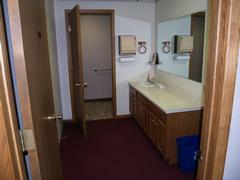 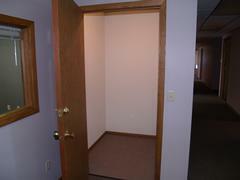 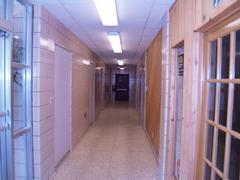 Walking distance to Wausau's Downtown. 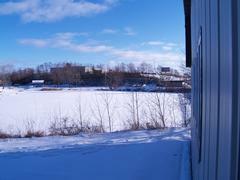 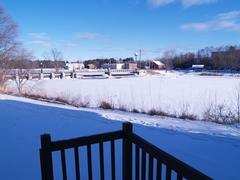 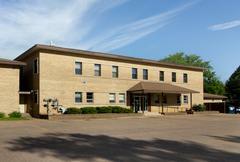 A centrally located office complex that abuts the Eau Claire flowage. 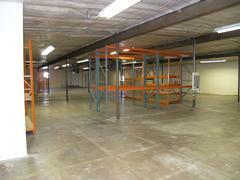 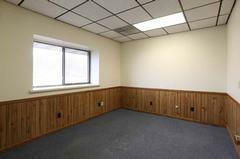 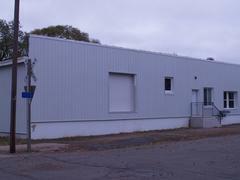 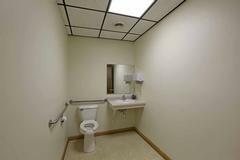 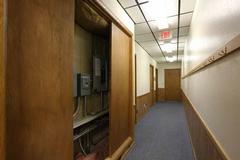 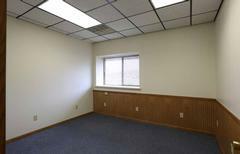 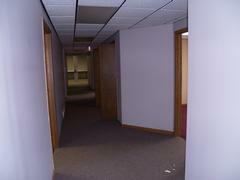 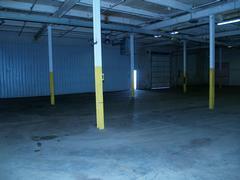 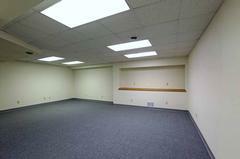 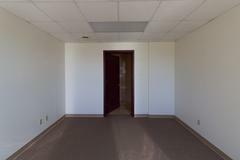 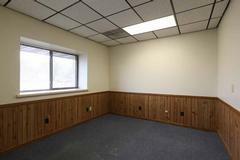 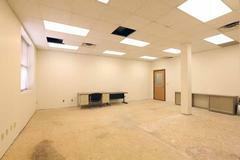 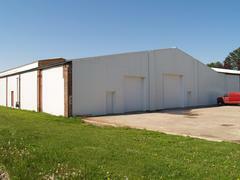 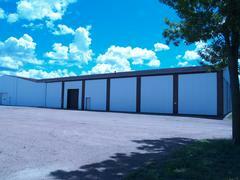 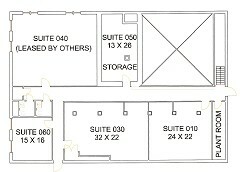 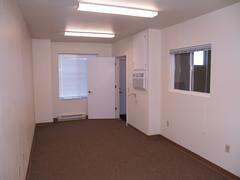 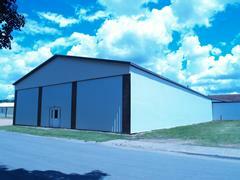 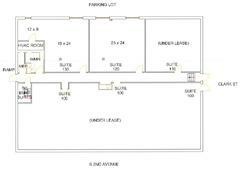 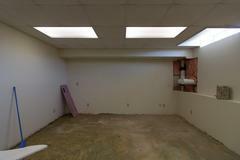 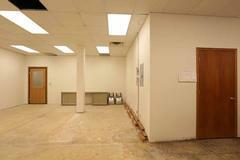 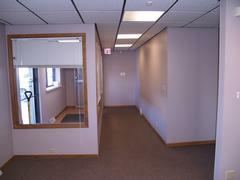 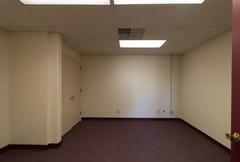 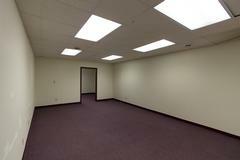 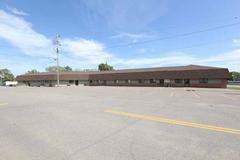 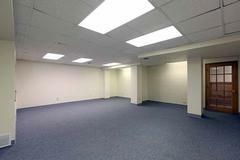 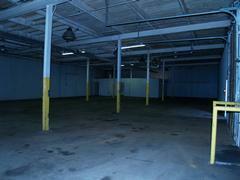 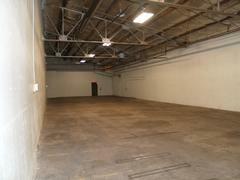 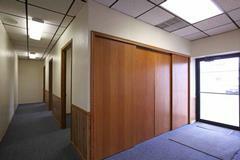 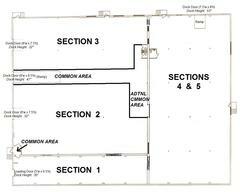 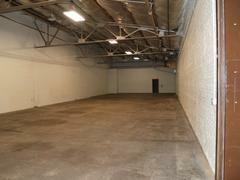 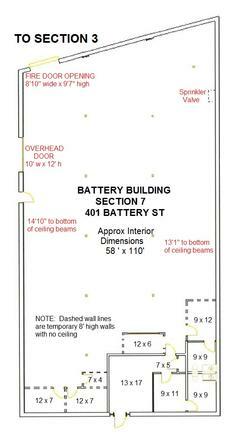 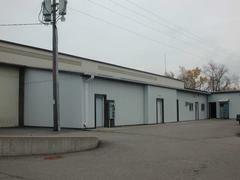 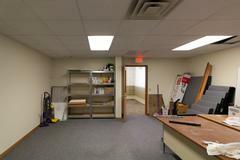 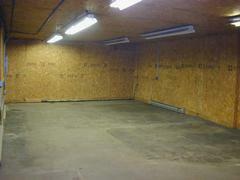 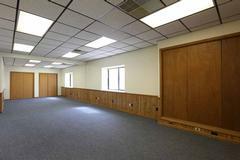 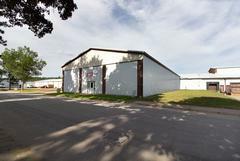 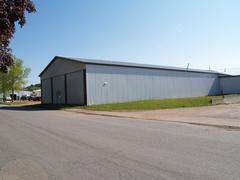 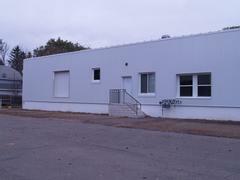 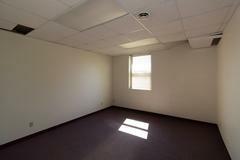 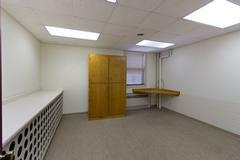 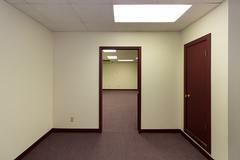 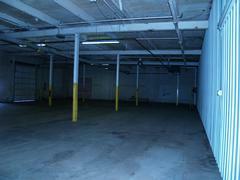 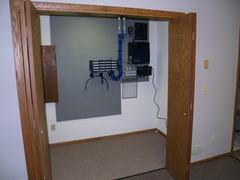 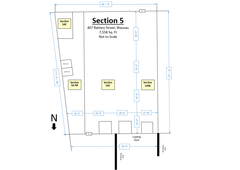 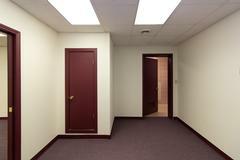 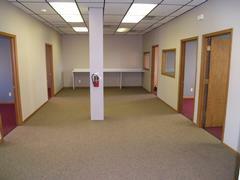 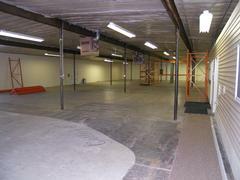 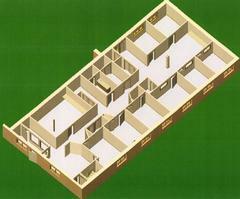 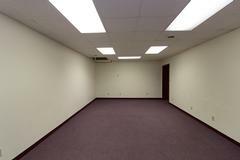 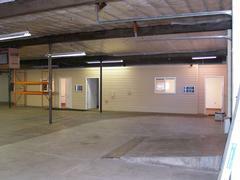 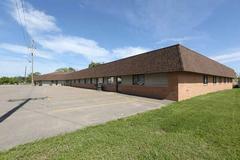 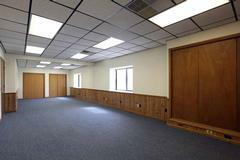 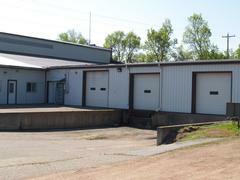 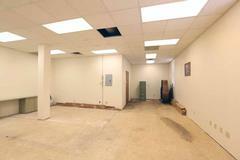 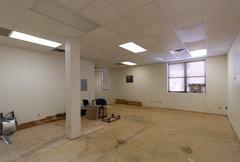 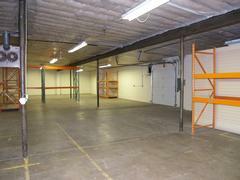 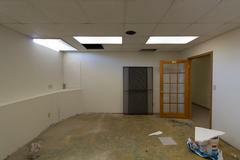 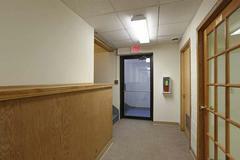 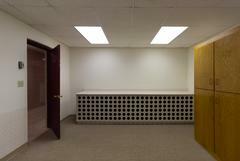 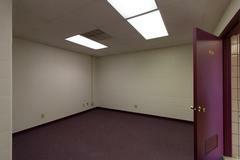 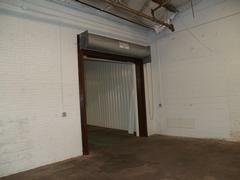 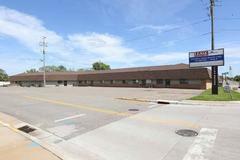 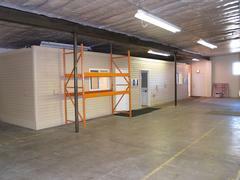 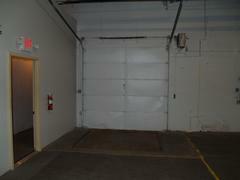 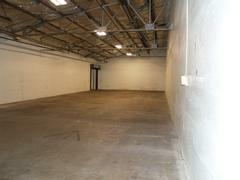 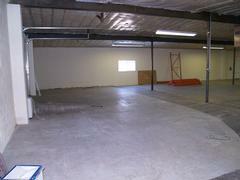 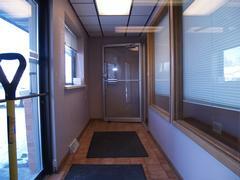 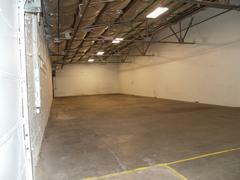 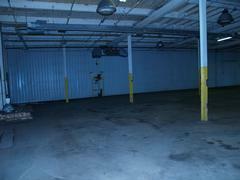 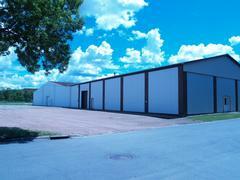 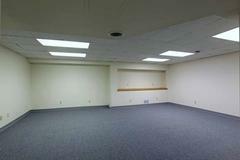 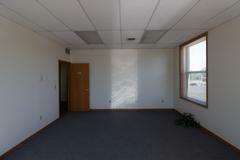 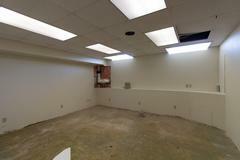 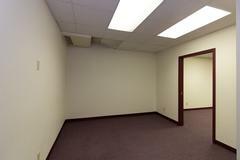 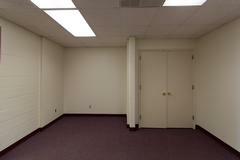 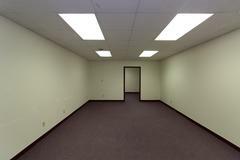 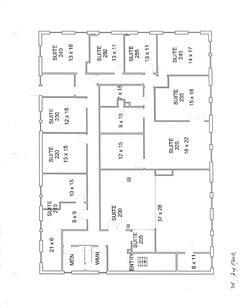 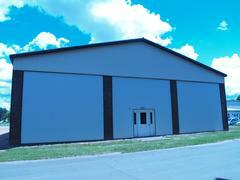 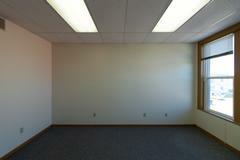 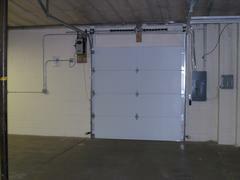 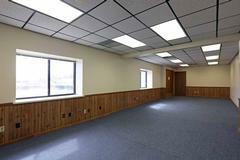 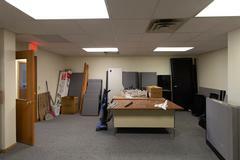 This approximately 16,000 sf complex is zoned manufacturing and can be broken up into multiple floor plans.